One of our most popular product ranges is the personalised usb pens range; Ideal for office, school, and busy to’ing and fro’ing. What are the two things you can never find when you need them? By combining the two most easy to misplace items we’ve done our best to help you save or write down that crucial info in the nick of time. 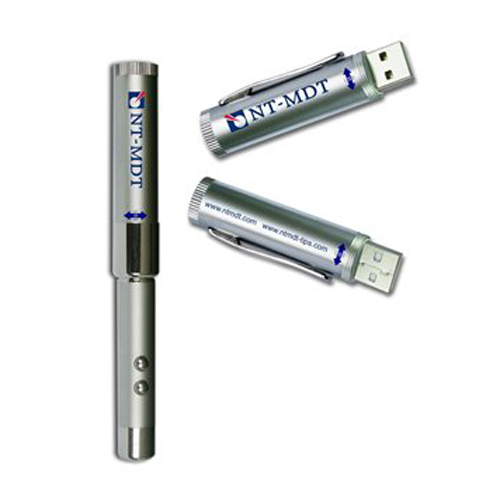 These pens have proven a huge success and a firm favourite; along with our USB wristbands they are ideal for the type of person who needs to be mobile but also needs split second access to their work and data. Presentation speakers, teachers, students, developers and engineers, everyone can benefit from this handy bit of kit. In the near unimaginable circumstance where you don’t have access to a USB port and keyboard, spur of the moment inspiration can be written down old-school analogue pen and paper style, until you manage to get somewhere where you can update your files and save your ideas securely. Integration of technology is a key aspect of forward thinking companies and items like this really make a statement when meeting with potential clients and partners. From a 128MB few document handy pen to a 16GB life-in-your-hands storage device, and a lovely handwriting pen to boot! If you’re one of the aforementioned folks who is forever short a pen, this might just save you some bother.